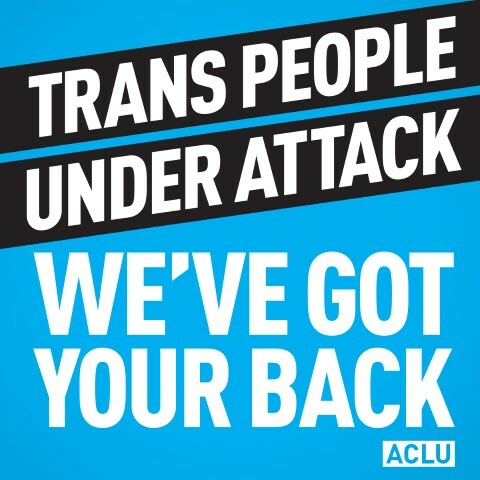 For this reason, the ACLU of Michigan's Transgender Advocacy University was created to provide transgender individuals and their close allies an in-depth training experience focused on learning how to strategically advocate for issues that directly impact our daily lives and the transgender community as a whole. Sign up now for the 2016 Transgender Advocacy University course. Each of us may interact with dozens of people every day. If you add in social media connections, that number may rise into the hundreds. But do the people we casually engage with really know who we are? To be familiar with someone requires not only knowledge of the circumstances surrounding a person’s life but also an understanding of how those circumstances affect who they are and what they do. Stories of our lived experiences as trans people must be told. The stories of resilience and the indomitable spirit—particularly when living at intersection of being Black or Latino and transgender—and, conversely, the stories of violence, poverty, exclusion and despair must be told in order for progress to take hold. Apply now for the 2016 Transgender Advocacy University course. The Advocacy University was designed to help advance this progress by preparing and empowering transgender people and LGBT advocates with the tools they need to effectively tell our stories. And through telling these stories, our hope is that we can all move past "familiar" and become friends. The first session of the Transgender Advocacy University begins on Saturday, Sept. 24, 2016 and continues the third Saturday of each month through February 2017. Enroll now to save your spot. The application deadline for the Advocacy University is Aug 12, 2016. 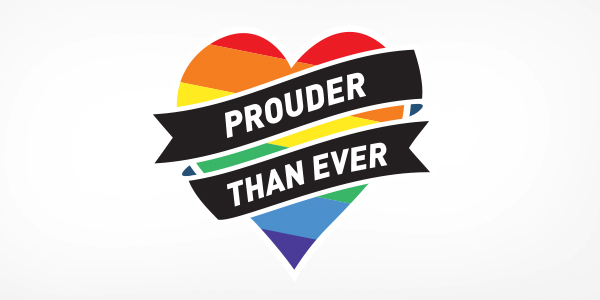 Please contact ACLU of Michigan’s Transgender Advocacy Project coordinator Amy Hunter at ahunter@aclumich.org for more information.